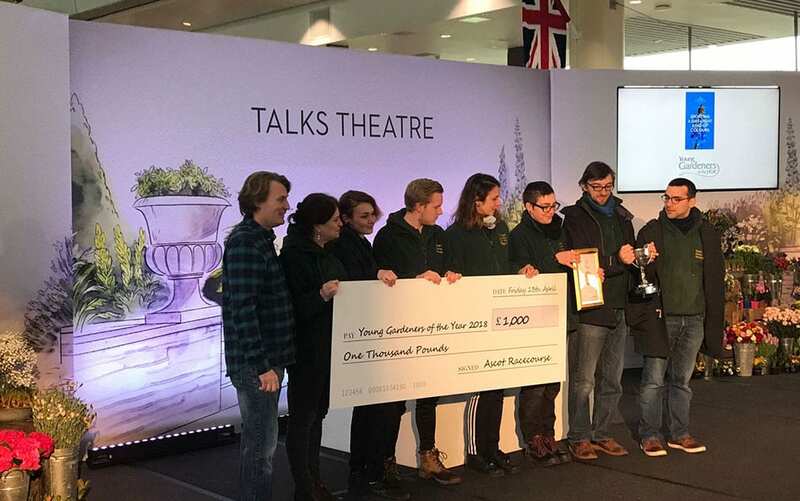 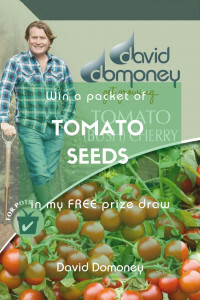 The results are in from this years Young Gardeners of the Year competition! 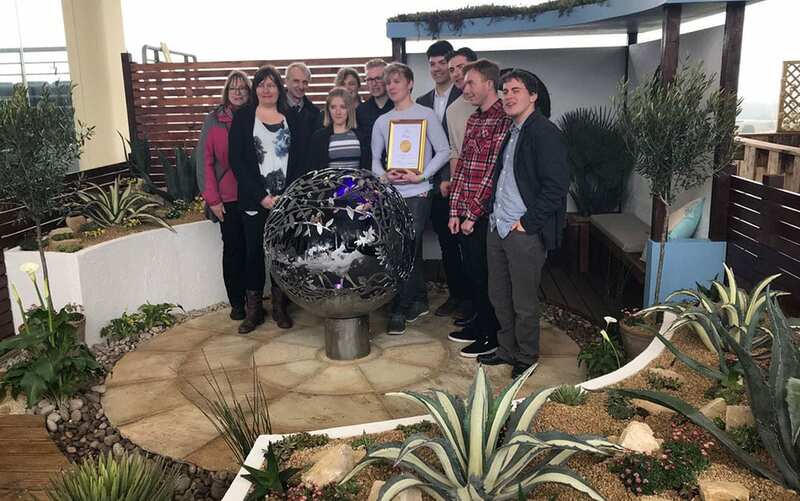 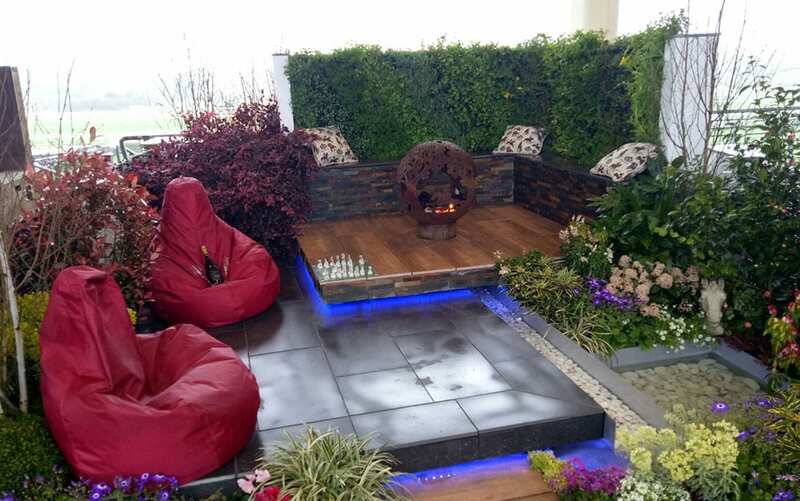 This year, the competition was as fierce as ever and the students worked so hard to create the six stunning show gardens which are being displayed at the Ascot Spring Garden Show. 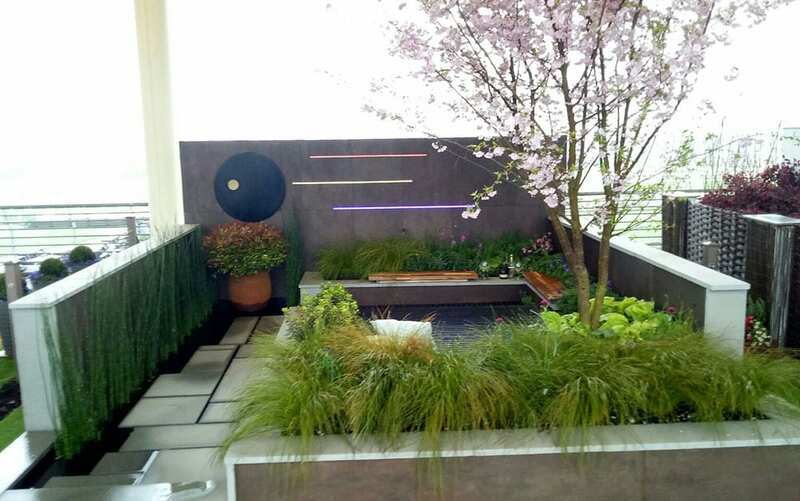 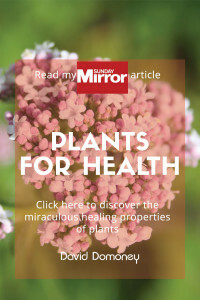 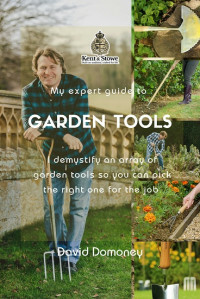 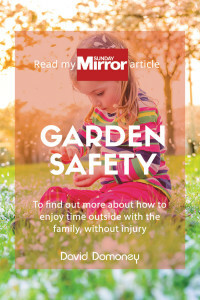 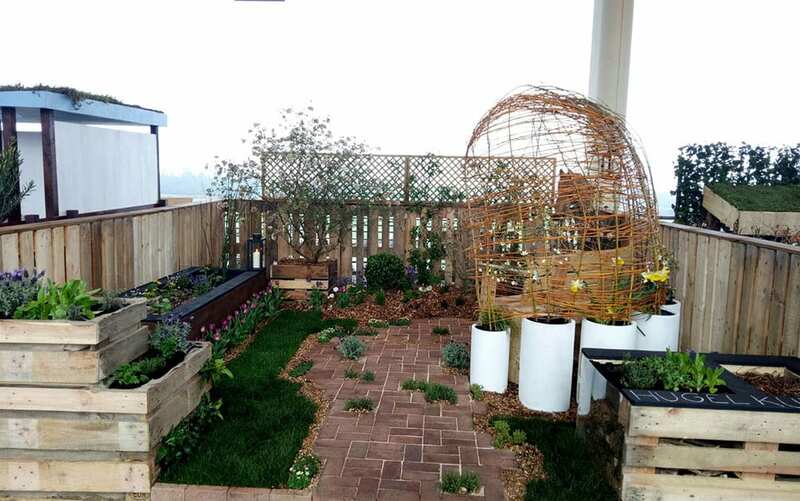 All six of the gardens made extremely clever use of space, adhered to the brief by incorporating aspects of sustainability, and brought in some inspiring and innovative design elements. 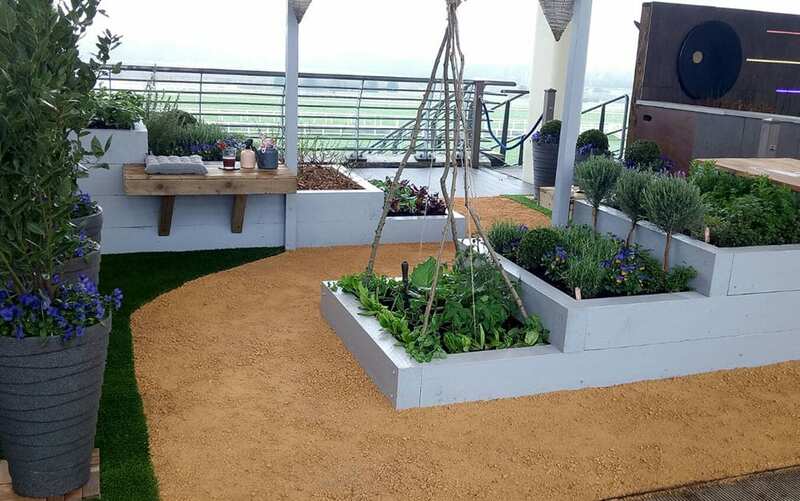 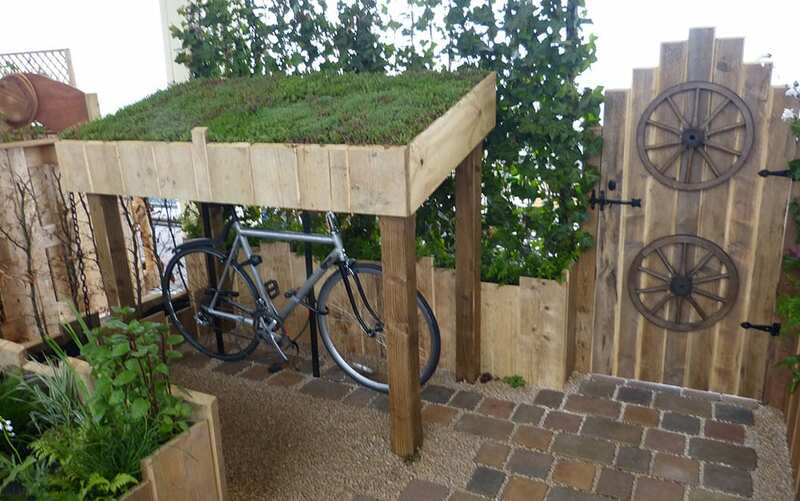 Capel Manor College came out on top this year with their inspired take on the equestrian urban garden theme. 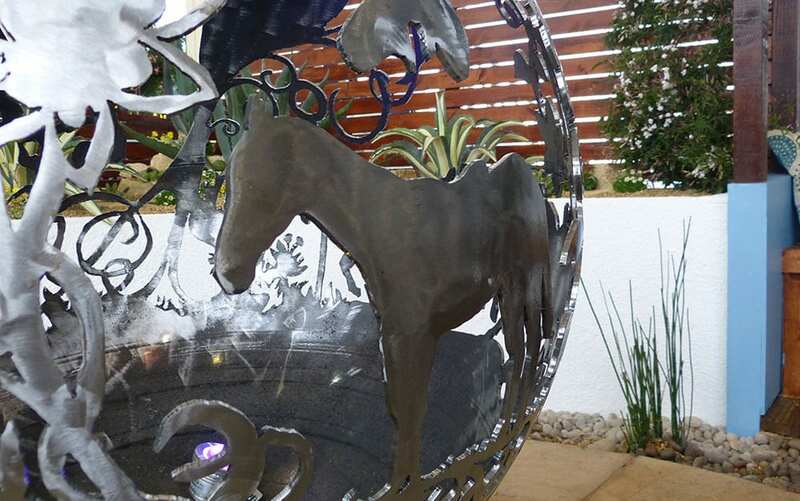 Their garden was based on the silks of Gay Kelleway – the first female jockey to win at Royal Ascot. 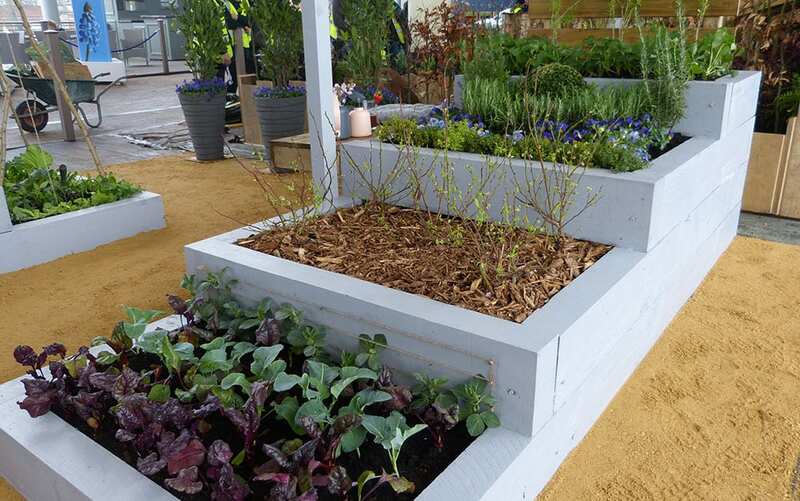 Pershore College also did fantastically well, bagging themselves the gold for their garden The Winner’s Circle. 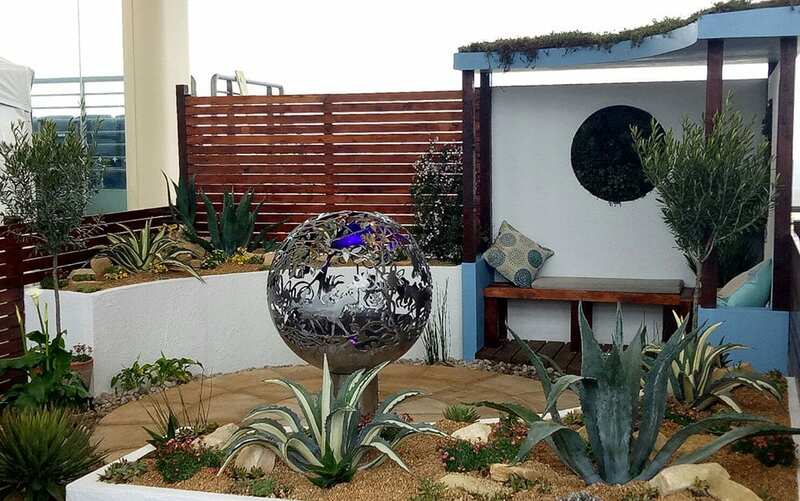 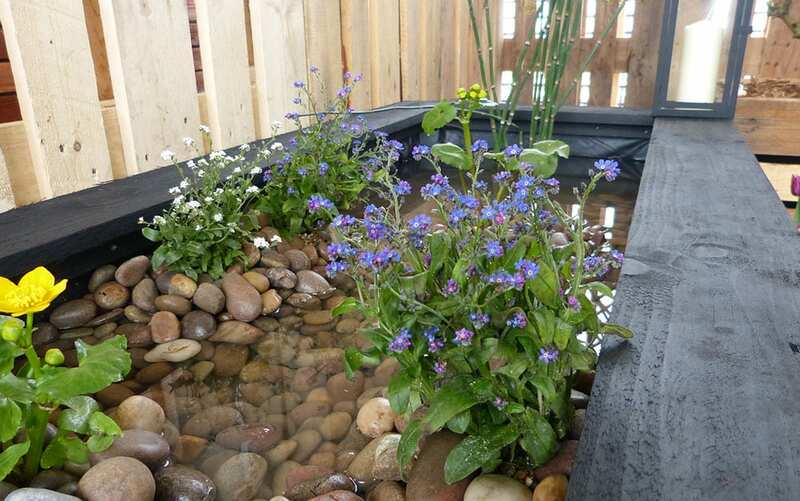 Pershore’s finished garden is minimal and cool with great use of drought resistant planting. 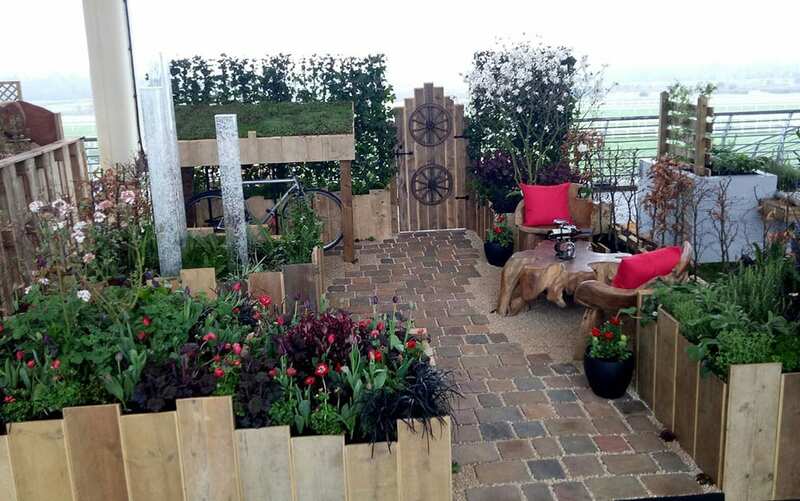 A close second for Writtle College, who’s garden featured a stunning abstract instillation of raceday. 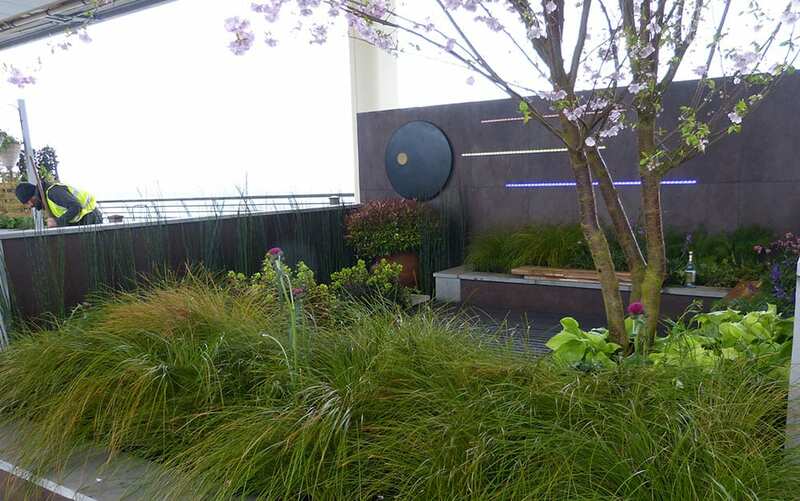 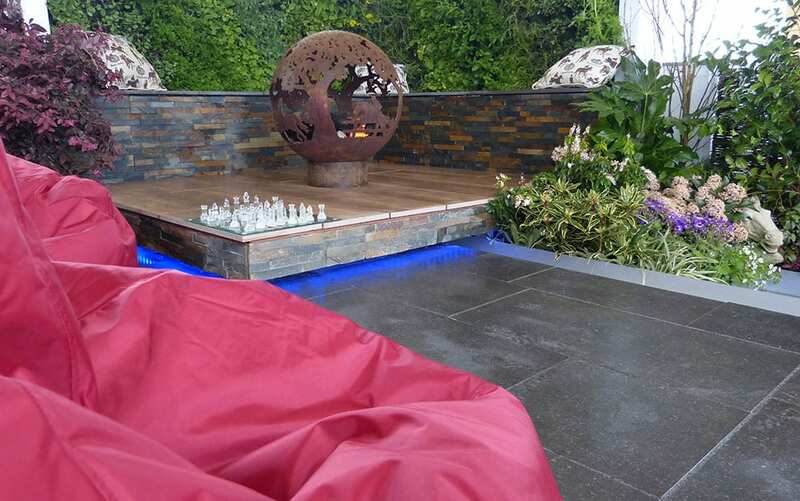 The finished garden is a beautifully sleek and modern space offset by the pretty pink blossom from the prunus accolade. 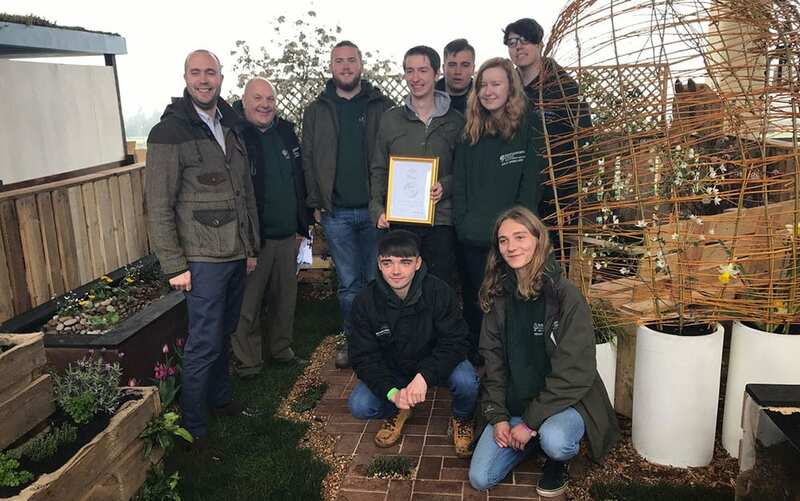 Also taking home the silver was Shuttleworth College, with their keen focus on sustainability with a lovely, rustic feel. 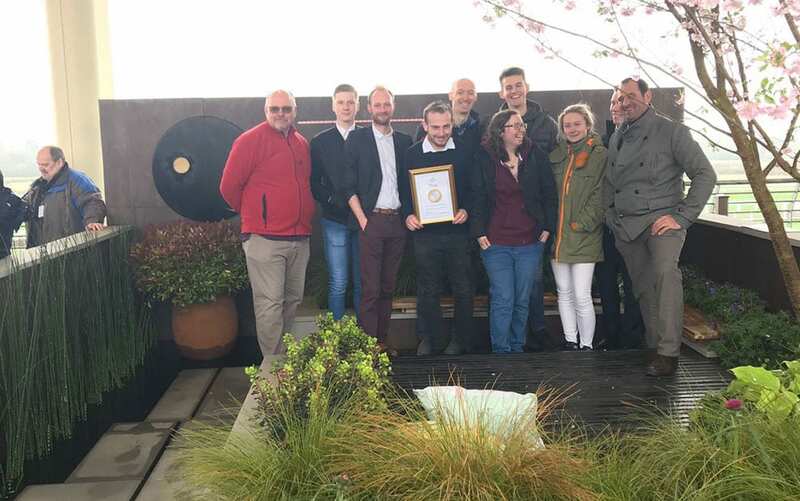 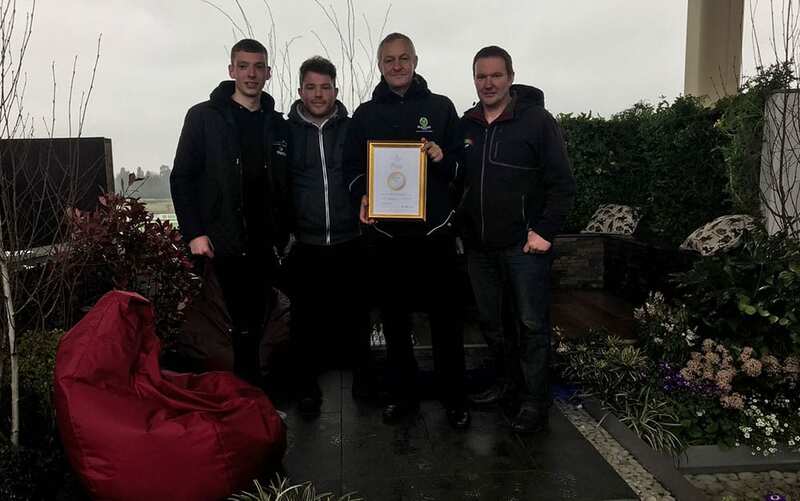 Myerscough College were also awarded Silver for their ‘Northern Soul’ garden which incorporated elements of modern living and sustainabiliry alongside an innovative take on edible gardening in the form of a vertical living wall. 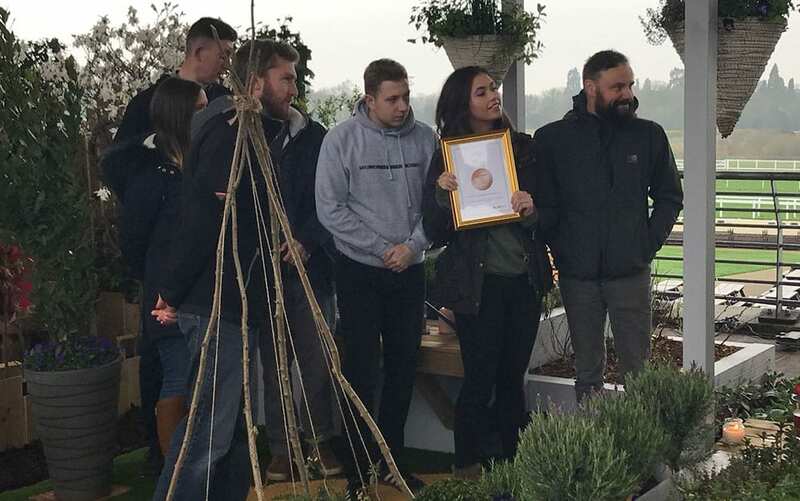 Reaseheath College were awarded the bronze for their lovely garden which focused on edible gardening and superfoods.